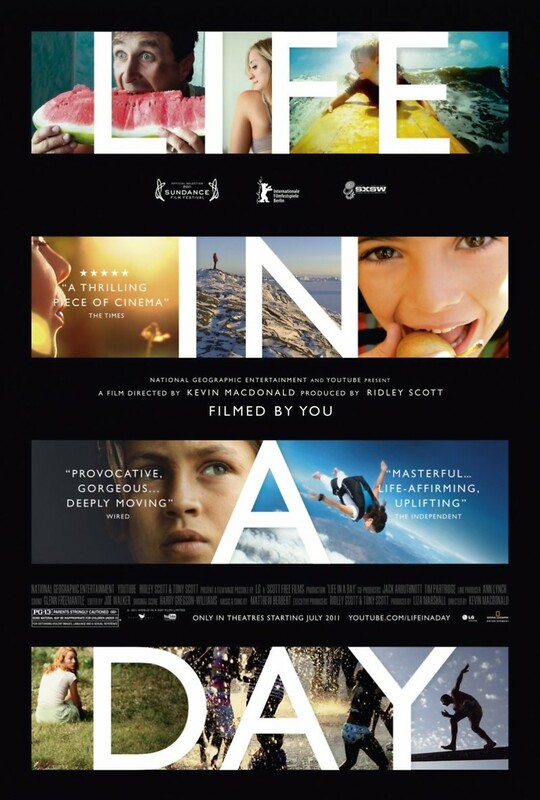 Life in a Day DVD and Blu-ray release date was set for November 8, 2011. Most films are the creation of either one or a small number of creative minds. There are of course staff, assistants, the actors involved and others, but it's typical that a film's content is sourced from the director and a few writers and producers. Here stands a serious exception. This massive experiment in crowdsourced cinema comes from a request for people around the world to shoot footage of a single day in their lives, on July 24, 2010, and director Kevin McDonald has crafted over 80,000 submissions together into a stirring montage to preserve for future generations.